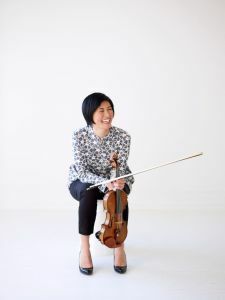 Vinay Parameswaran leads the VSO in a brilliant program with renowned violinist Jennifer Koh performing a concerto written specifically for her. Composer Vijay Iyer says the concerto “Trouble” will “channel and push against the sensation of extreme precarity that pervades our moment,” with the soloist occupying a space of vulnerability, “…a conduit for the forces in motion around us.” An overture by Rossini and Beethoven’s beloved Pastoral Symphony round out this outstanding program. 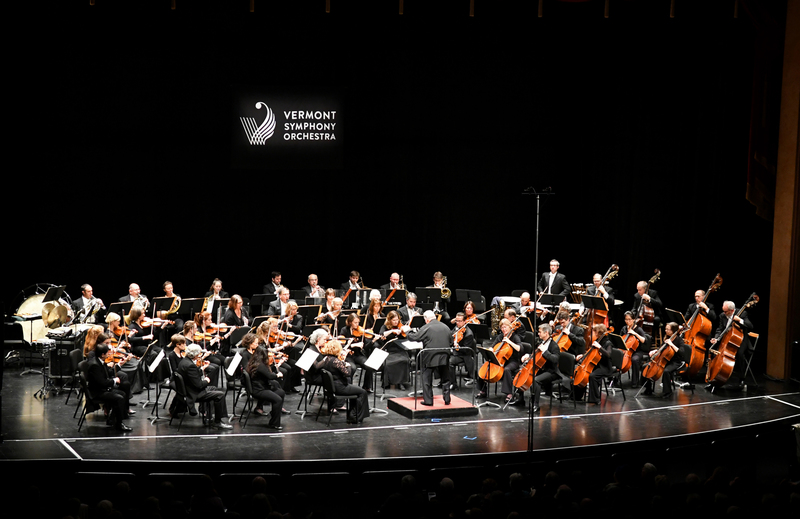 Sponsored by the Vermont Community Foundation Concert Artists Fund. 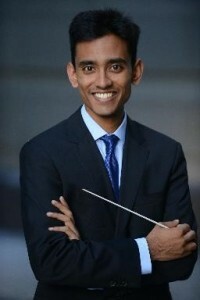 Vinay Parameswaran joined the Cleveland Orchestra as assistant conductor in the 2017/18 season. In this role, he leads the Orchestra in several dozen concerts each season at Severance Hall, Blossom Music Festival, and on tour. He also serves as music director of the Cleveland Orchestra Youth Orchestra. Violinist Jennifer Koh is recognized for her intense, commanding performances, delivered with dazzling virtuosity and technical assurance. An adventurous musician, she collaborates with artists of multiple disciplines and curates projects that find connections between music of all eras from traditional to contemporary. She believes that all the arts and music of the past and present form a continuum and has premiered over 60 works written especially for her.